The 3,000 to 3,500 sq. 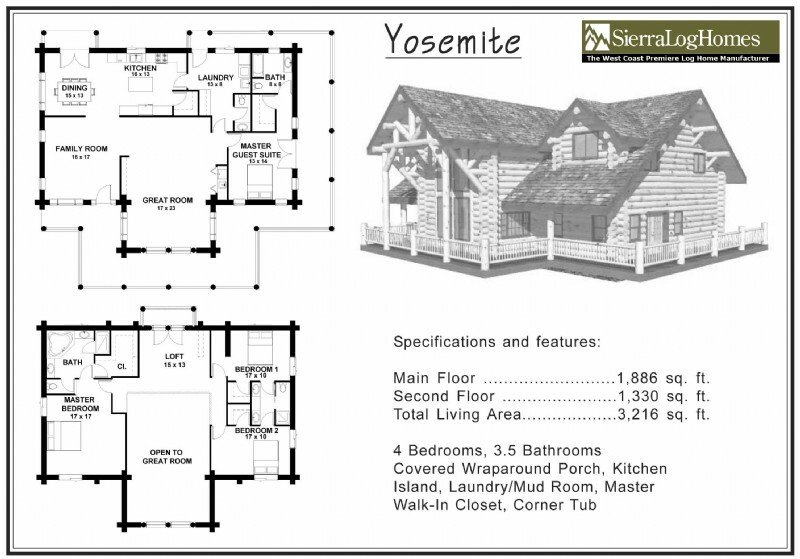 ft. range is a great log home size. 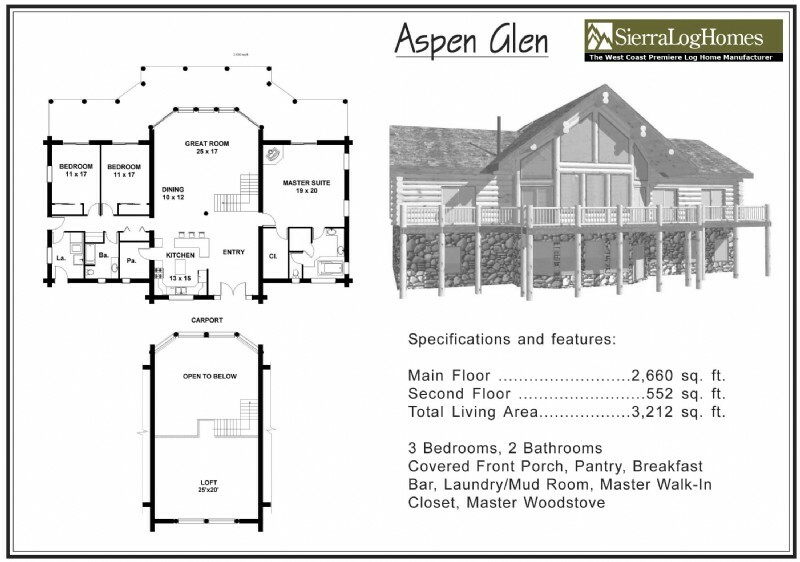 The look is big and awesome…these log homes are breathtaking. 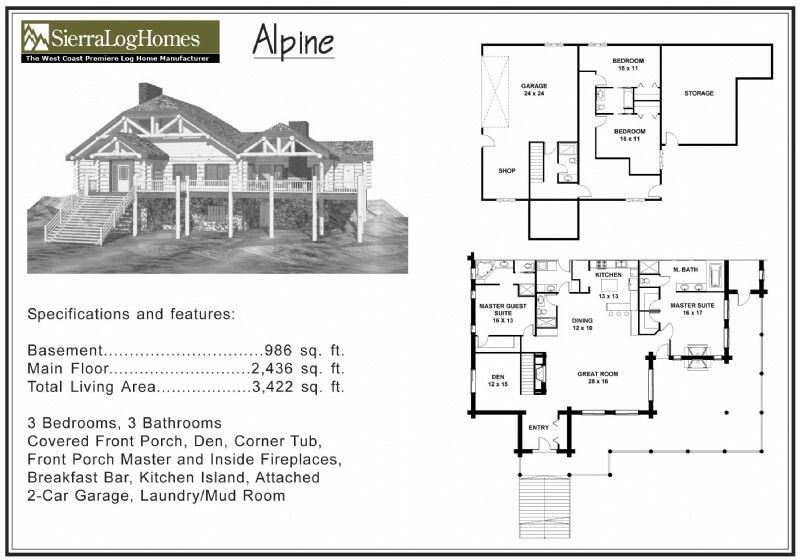 Alpine Blue Log Homes provides 3D photo realism to help clients visualize their log home. This technique is especially helpful when getting into this grand size of log home, as it helps to bring your log home to life! 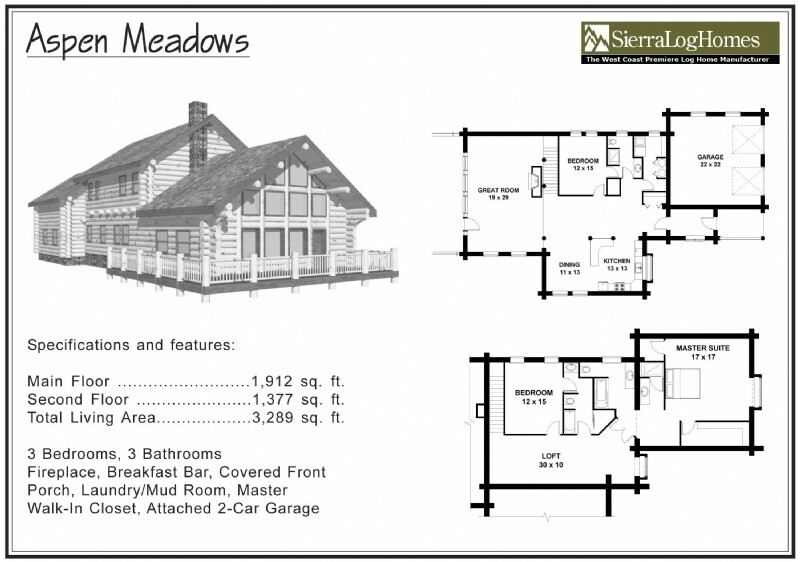 Our Jumbo 13″ swedish cope log was designed for log homes of this size and bigger. Although this log has been used in much smaller structures, it really looks appropriate in these big log home beauties. 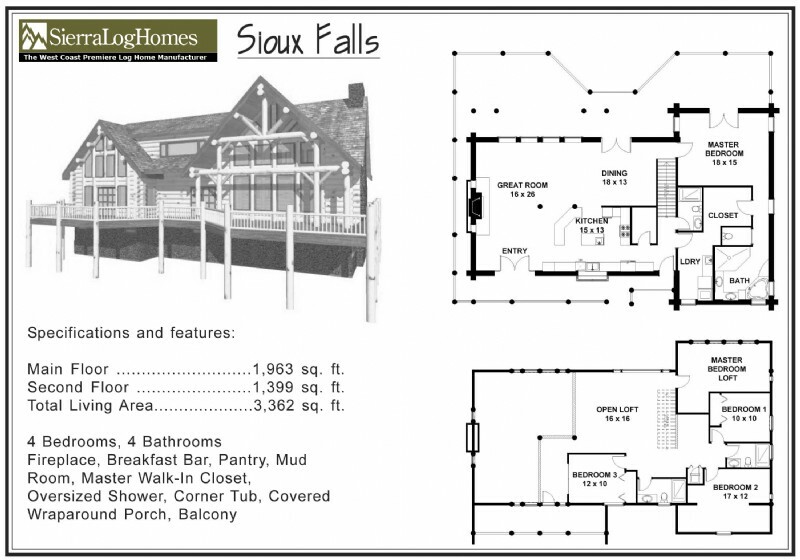 Give us a call or drop us an email and share with us your desires and log home floor plan needs. We would be more than happy to discuss your overall project requirements and direction.